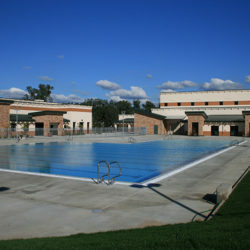 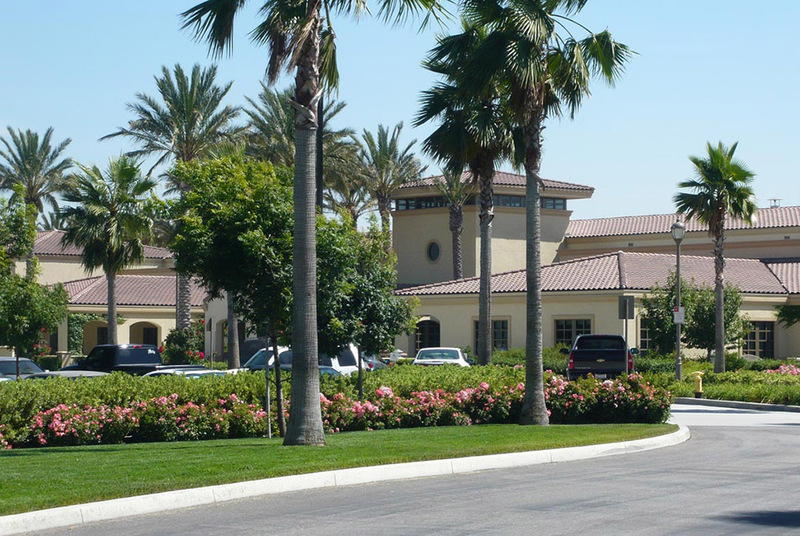 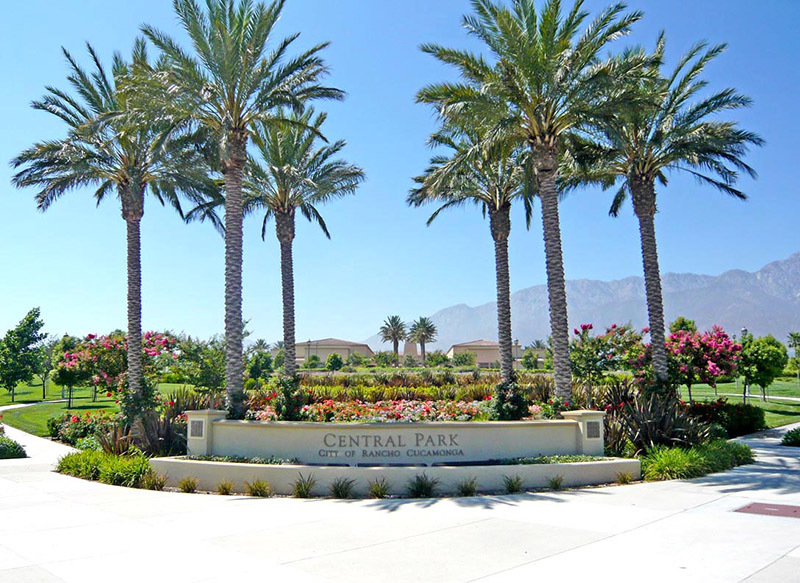 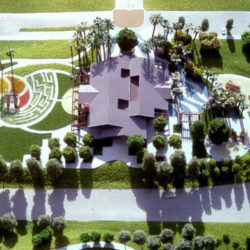 Central park is a 100-acre site located in the geographic heart of Rancho Cucamonga, designed to become a major resource for recreational activities for the residents of Rancho Cucamonga. 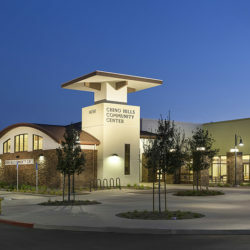 After nearly two decades of planning and community participation workshops, The James L. Brulte Senior Center and the Goldy S. Lewis Community Center represent Phase I of Central Park’s development. 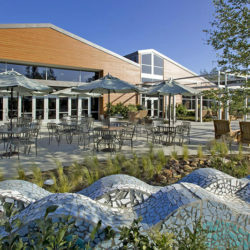 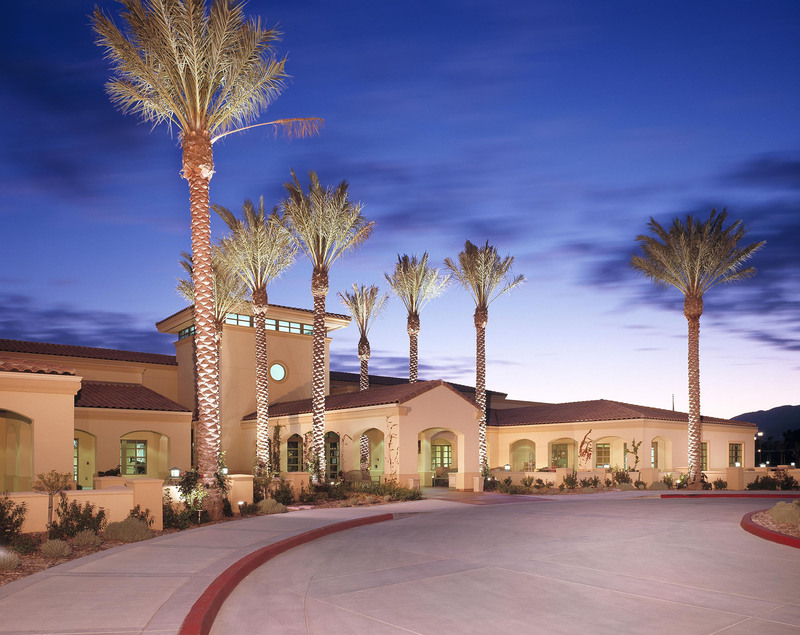 Opened to the public in May 2005, the 57,000 square foot Senior/Community Center facility promotes health, wellness and community interaction for all age groups. 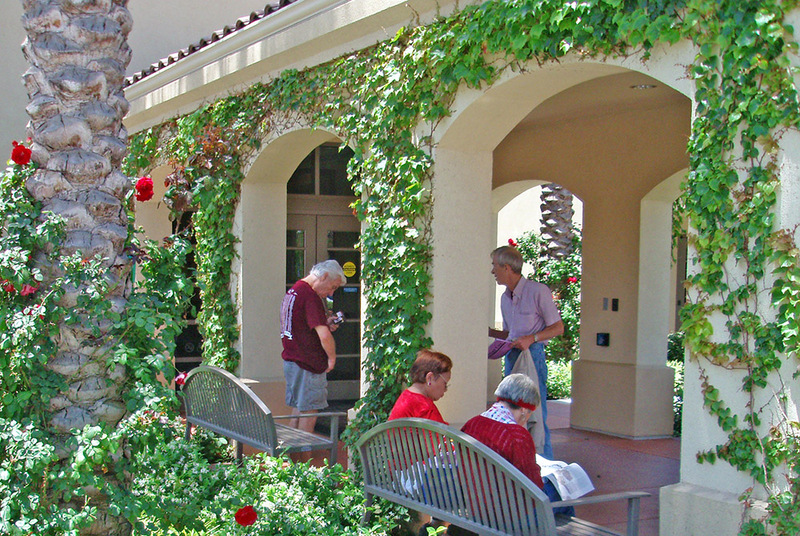 The exterior courtyards and grounds are landscaped with drought tolerant plant materials and a water efficient irrigation system. 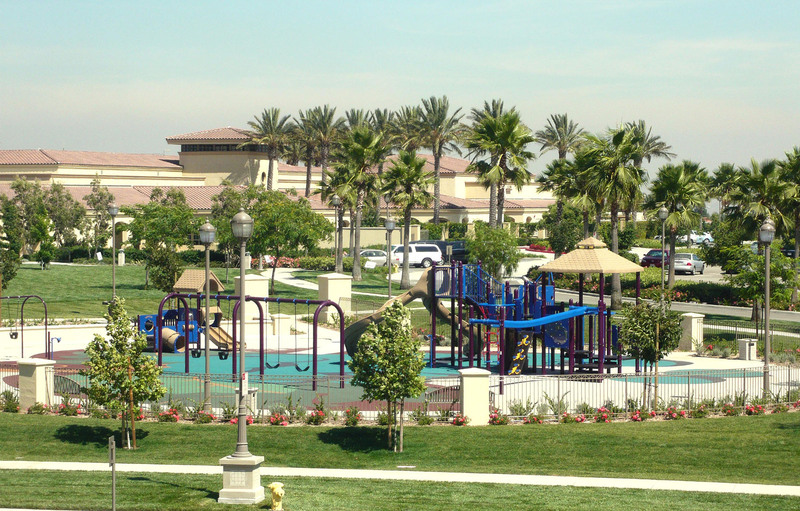 A universal play tot lot adjacent to the community center serves the needs of children, parents, and grandparents, encouraging intergenerational interaction.